The Indian School of Mines (ISM) in Dhanbad has tooted its horns and invited all to experience the latest edition of its annual socio-cultural festival, Srijan '14, to be held through March 28-30. Part of the biggest attraction at the festival is the rock competition, called Avalanche, the prelims and the finals of which will be held on March 28 and 29 respectively. 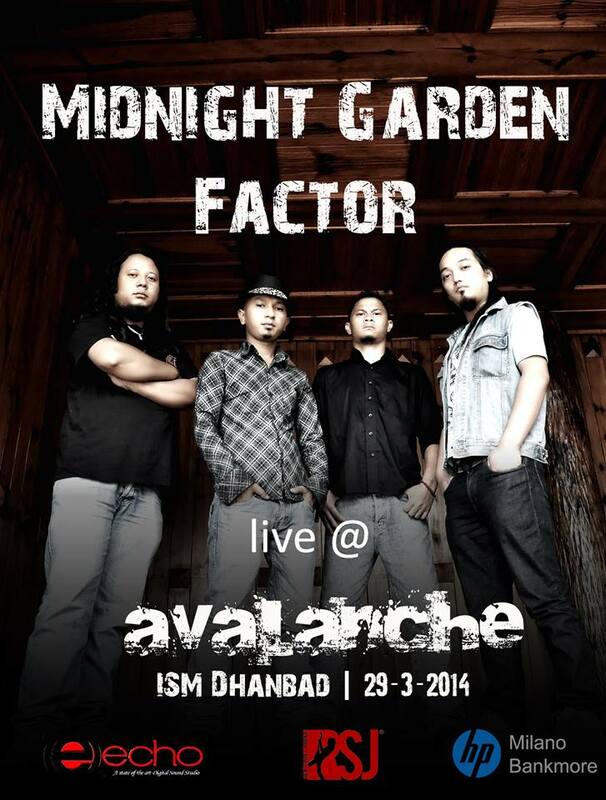 The festival has hosted artists like Simon Webbe, Motherjane, Jal, Strings and many more in the past, and some of the finest bands of the country are expected to battle it out at this year’s Avalanche - which will be held at the open air theater at ISM, Dhanbad. Bands from across the country can apply for registration online, and an opportunity for the winning band to bag a cash prize and recordings with studio Echo in Kolkata worth Rs. 75,000. Putting aside the rock and art competitions, which include literature, dance, dramas, nukkad nataks and more, the festival – which has been around since 1977 – will also feature lectures on social and cultural awareness. Bands can register for Avalnche, here.